MOSCOW (AP) — A senior Russian diplomat warned Monday that the planned U.S. withdrawal from a Cold War-era arms control pact could critically upset stability in Europe. 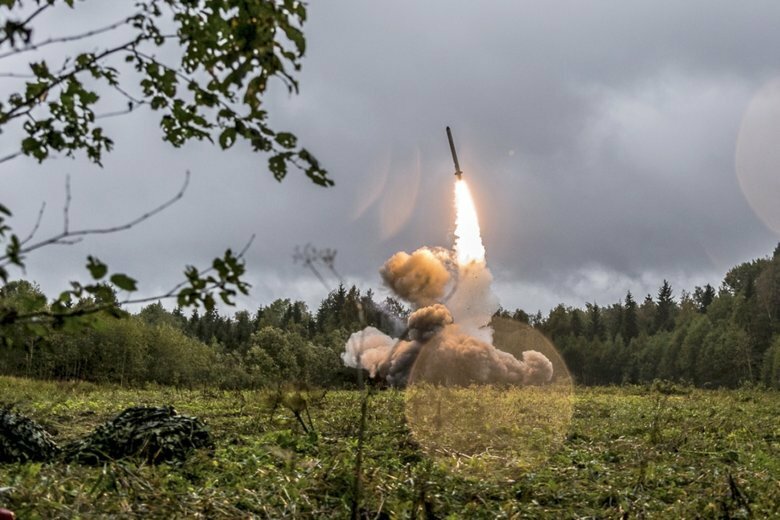 Ryabkov warned that if the U.S. stations the currently banned missiles in Europe, Russia will have to mount an “efficient response.” He didn’t elaborate. “It was yet another proof that our transparency has no effect on decisions made in Washington, they made up their mind long time ago and were just waiting for Russia to admit its guilt,” Ryabkov said. The diplomat insisted that the missile the U.S. said was a breach of the treaty, 9M729, never has been tested for the range outlawed by the pact. He noted that Russia has provided a detailed explanation showing that the missile’s design doesn’t allow fitting additional fuel tanks to extend its range and also offered details on the vehicle serving as its mount.